You spoke and I listened. Just FACS now has a forum called C.A.F.E. 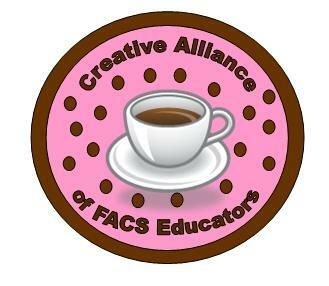 (Create Alliance of FACS Educators). This is a community just for us where you may make suggestions, talk about your day, request help, share ideas, network and much, much more. You may even upload lessons to share, post pictures of student projects, your classrooms, yourself, etc. You do have to register in order to actively participate in the forum, but not just to browse around. So grab a cappuccino and let’s get to creatively sharing and networking!!! See you inside!